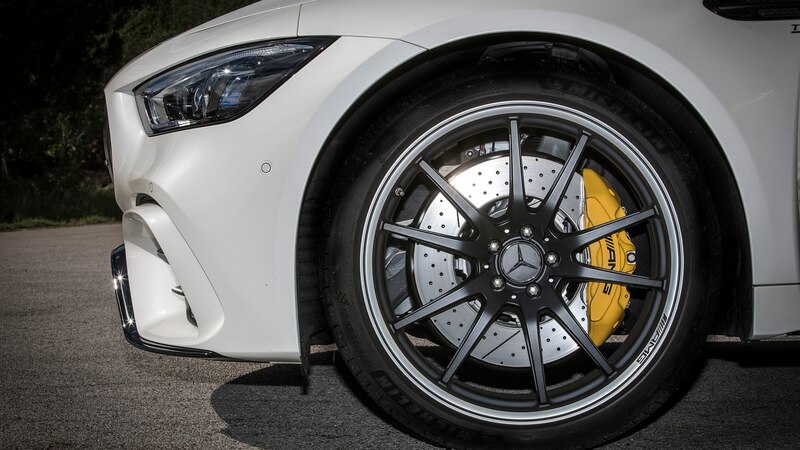 That's for the GT53; the GT63 S starts at almost $160,000. 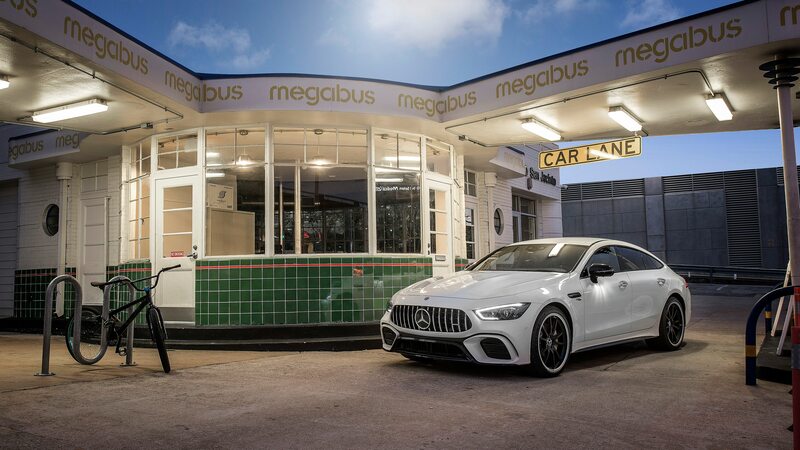 Mercedes-AMG has announced pricing for the “affordable” version of the GT 4-Door Coupe. The GT53 will start at $99,995, making it quite a bit less expensive than other models in the lineup—though by no means actually cheap. 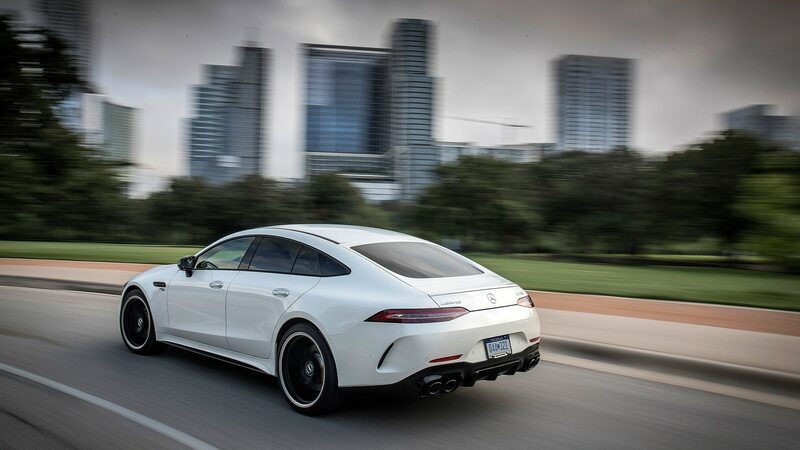 As previously announced, the more powerful GT63 model begins from $137,495. 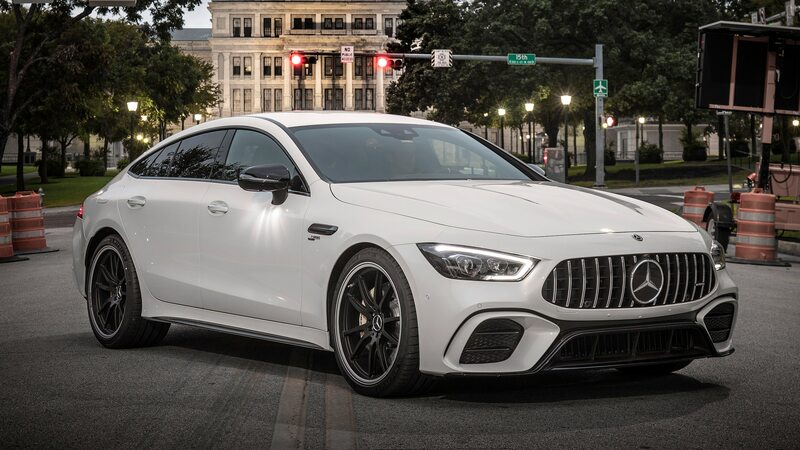 The top-dog GT63 S will put you out at least $159,995. The base 53 model comes with a turbocharged 3.0-liter inline-six that delivers 429 horsepower and 384 lb-ft of torque. 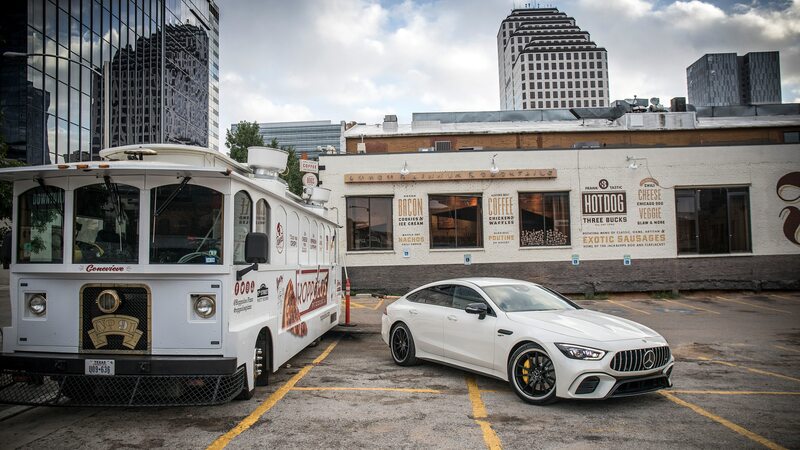 Unlike the other trims, it uses a mild hybrid system that contributes 21 horsepower and 184 lb-ft of torque at low engine speeds. Its price undercuts the comparable Porsche Panamera 4S, which starts at $105,250 and gets 440 horsepower and 405 lb-ft from its turbocharged V-6. 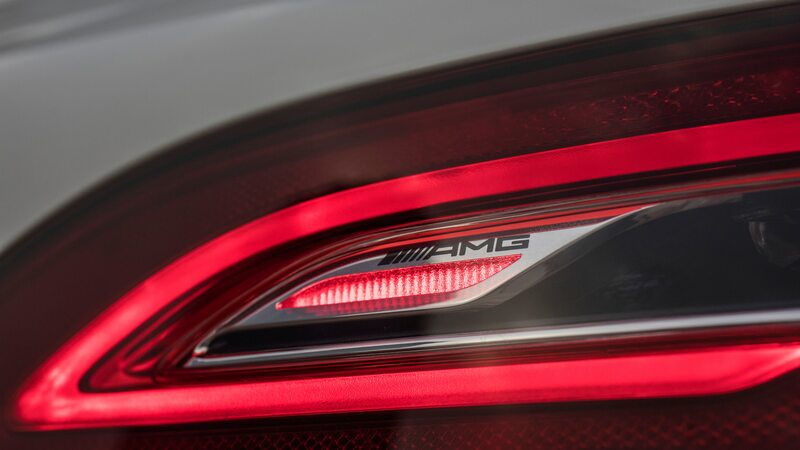 Standard features on the base 53 include navigation, Burmester audio, an electronically deployable rear spoiler, and a sport suspension with adaptive damping. 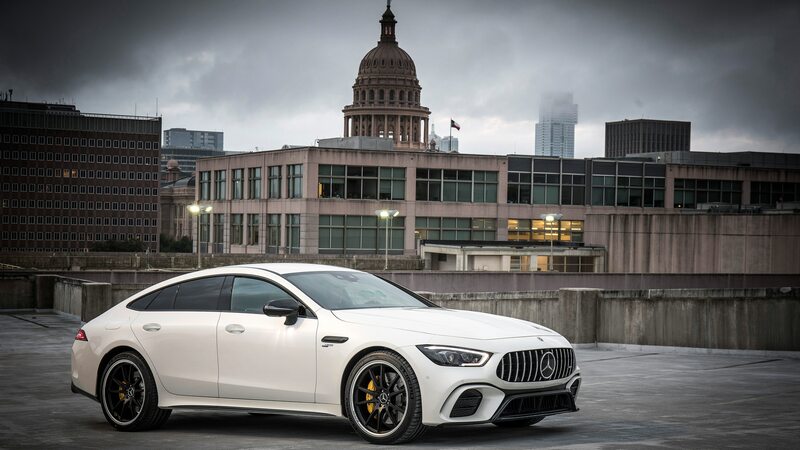 Top speed is 174 mph, compared to 190-plus-mph for the 63 and 63 S.
Both the AMG GT 63 and 63 S use a 4.0-liter twin-turbocharged V8 that makes 577 horses and 590 lb-ft in the former and 630 horses and 664 lb-ft in the latter. So these are the ones to go for if the 53’s zero-to-60 time of 4.4 seconds just won’t cut it, as the 63 hits benchmark speed in 3.3 seconds and the S in 3.1. 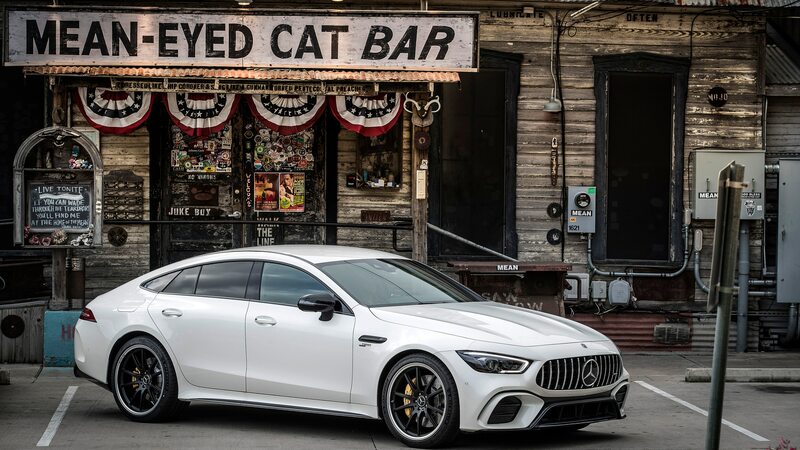 These two models are currently on sale, while the Mercedes-AMG GT53 4-Door Coupe hits dealer lots this spring.